Welcome to Noah's web site! Follow the links on the left to learn more about Noah's various educational endeavors. or other special event? Don't miss Noah's DJ Production Company, the perfect (and affordable) fit for all of your celebratory events. 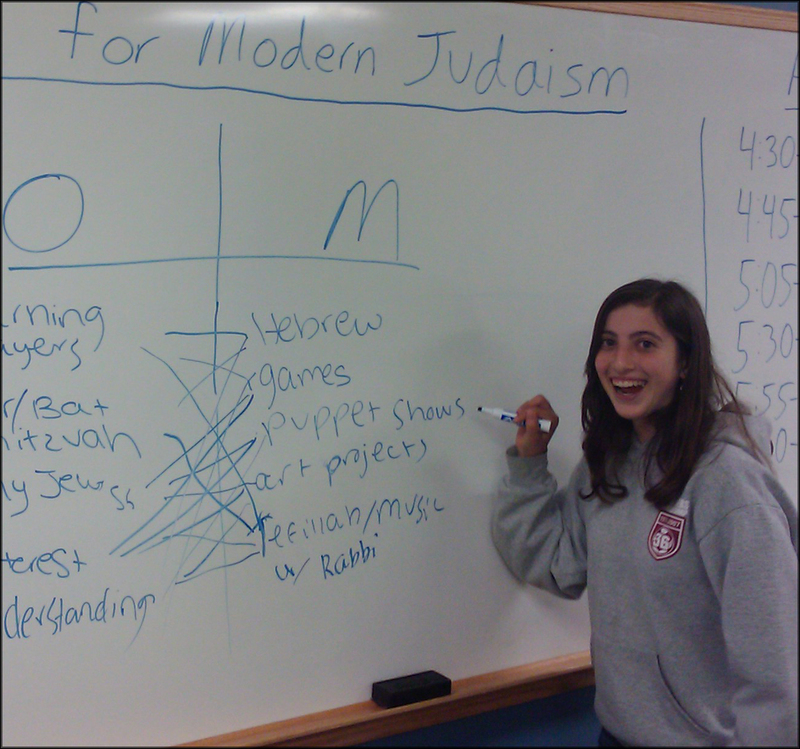 Please click on over to the Institute for Modern Judaism for more information on Noah's exciting and interactive workshops for Jewish teens and young adults. Looking for the East Bay Arts & Culture Review? It's now an independent web site! Please update your bookmarks to www.eastbayreview.com. Don't hesitate to send an e-mail if you have any questions!